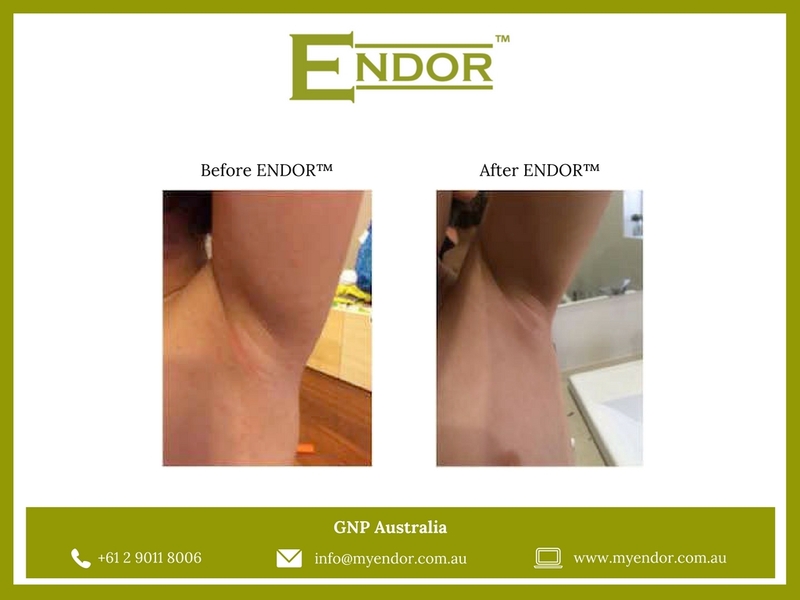 “Bit of background first – My 4yr old son has mild to moderate eczema that we normally treat with steroid creams (at times of flare ups). We haven’t found a cream to use on a day to day basis on his skin that doesn’t contribute to flare ups and doesn’t sting. So let’s get started! 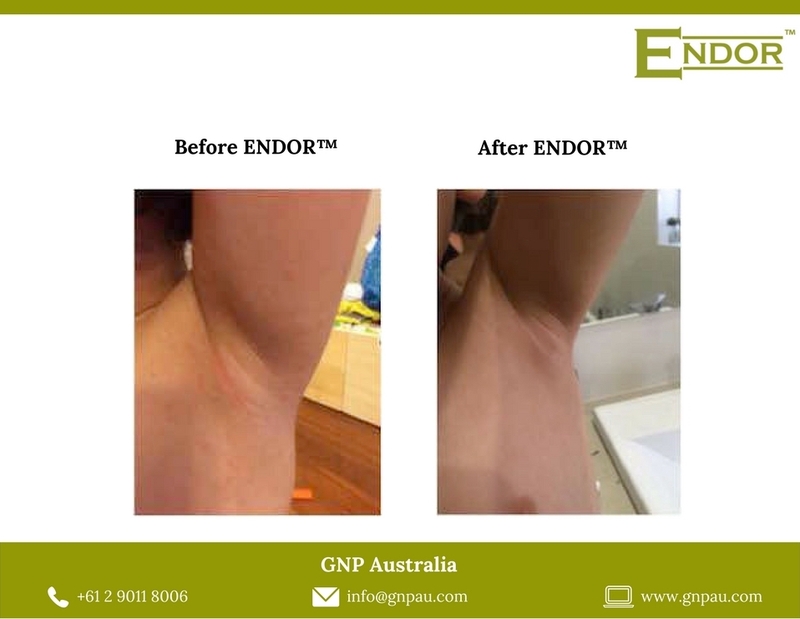 I applied Endor cream to two areas of skin that are prone to flare ups – under his arm and the top of his foot. The cream is not as thick as I expected and didn’t leave a residue as many creams targeting eczema do. It also didn’t sting his skin – WIN/WIN! It has a slight smell – a bit like vinegar but this doesn’t linger so isn’t too overpowering. 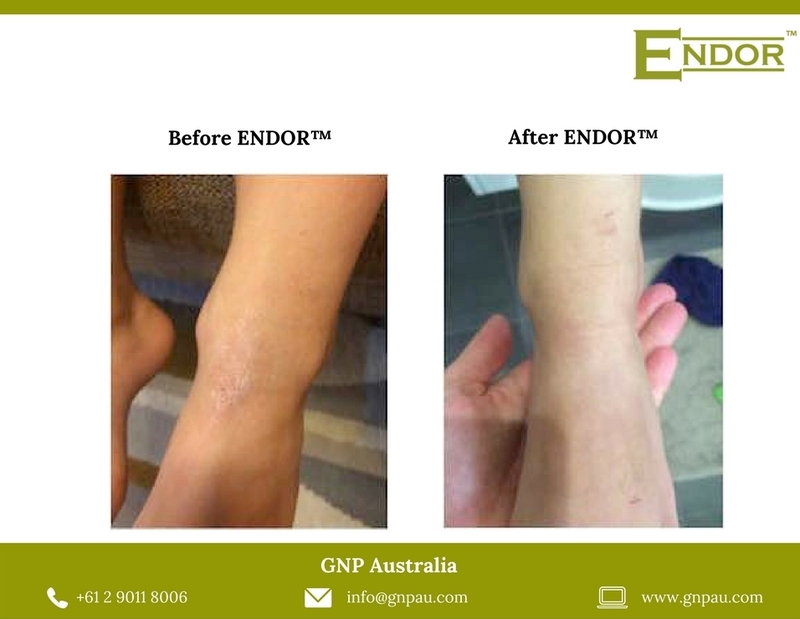 After a few days, you could see the difference – the dryness and redness had reduced. Now 10 days later, the skin feels soft (like normal skin) and there’s no redness.